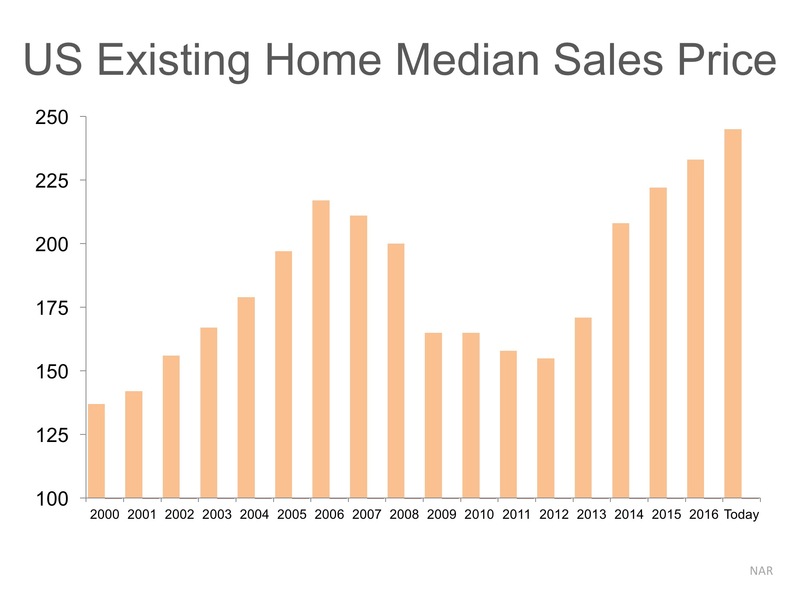 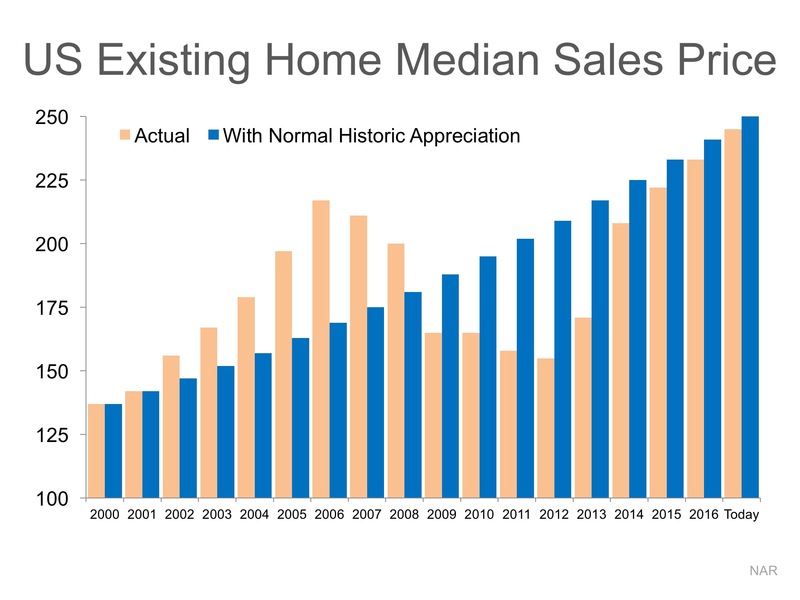 Some housing analysts are starting to believe that our housing market is headed for another correction. What's the real story??? ?